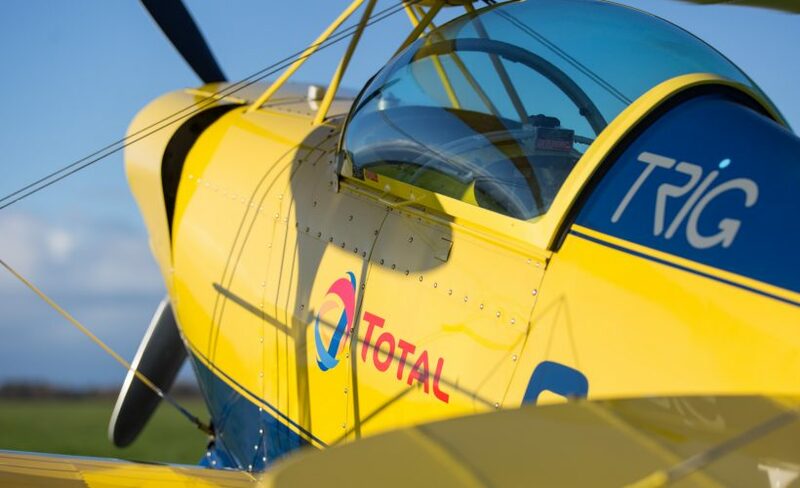 Ultimate Aerobatics, in partnership with Total UK Aviation Fuels, is offering up to two pilots the opportunity to achieve their aerobatic dreams with a scholarship to take them on the first step of their journey to aerobatic competition. 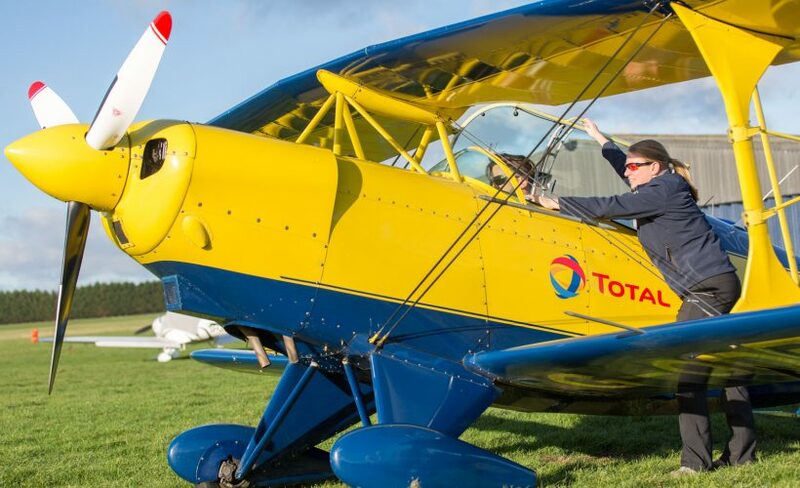 Up to two five hour scholarships are available which will give successful applicants a training award towards the EASA aerobatic rating, allowing them to compete at British Aerobatic competitions. This will be done in the Ultimate Aerobatics Pitts Special, with an instructor that has achieved British champion status. 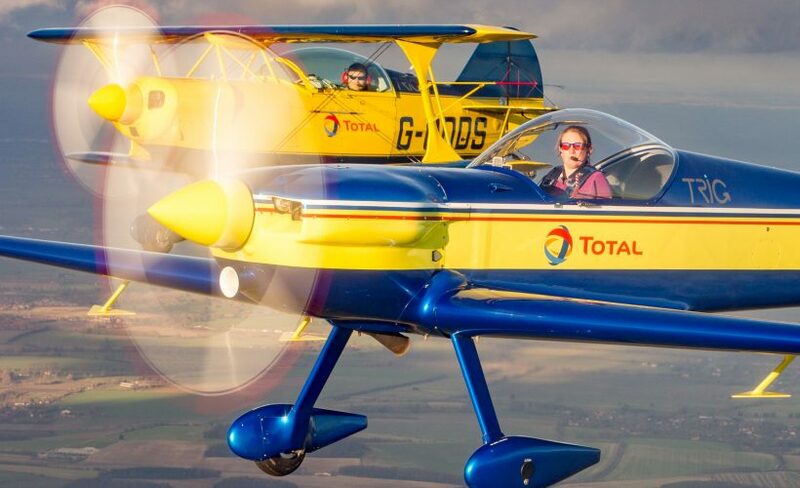 Specialising in aerobatic training for competitions, a number of Ultimate Aerobatics students have already tasted success in national championships. Aerobatic training encourages individuals to broaden their knowledge of the flight envelope, improves their unusual attitude and stall/spin awareness and helps improve their flying safety. It is also a lot of fun! Competition aerobatics provides a structured way to develop your skills and to progress. Who are the scholarships open to? These scholarships are intended to help individuals develop aerobatic flying skills with an aim that they will enter British Aerobatics competitions. The training itself might be for the issue of an aerobatic rating or it might be to further develop previous aerobatic experience. 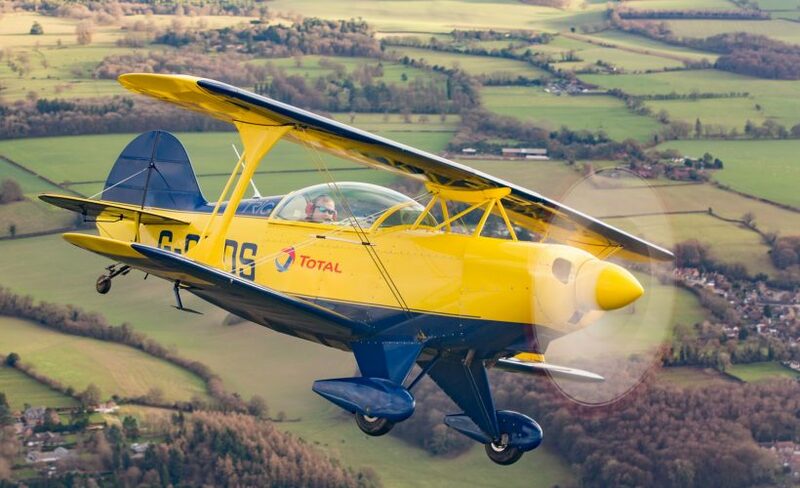 Successful candidates will be expected to participate in a British Aerobatics Club event (or higher depending on previous experience) in 2019, which could be with a safety pilot. Applicants must be UK residents. There is no age limit, although it is likely, much like with Air League Bursaries, that the scholarship(s) will go to applicants under 35. Please don’t let this put you off though, as the panel will judge each application on its merits. What criteria will the panel be using in assessing the applications? They will review what the individual has already done to progress their own flying; the individual’s interest in Aerobatics; and, what they are intending to do following the award of the scholarship. Applicants will be expected to name a referee; this is likely to be a flying instructor but could be someone else who knows your flying. Please ask your referee if they are happy to do this before applying! At the discretion of the panel, further assessment may be required. This will not require any previous aerobatic knowledge. …with the subject ‘scholarship’. Terms and conditions can be found on the application form. Applications must be received by midnight on the 10th March 2019.